Grab your pulse rifle and cyber implant while you enjoy the future now! 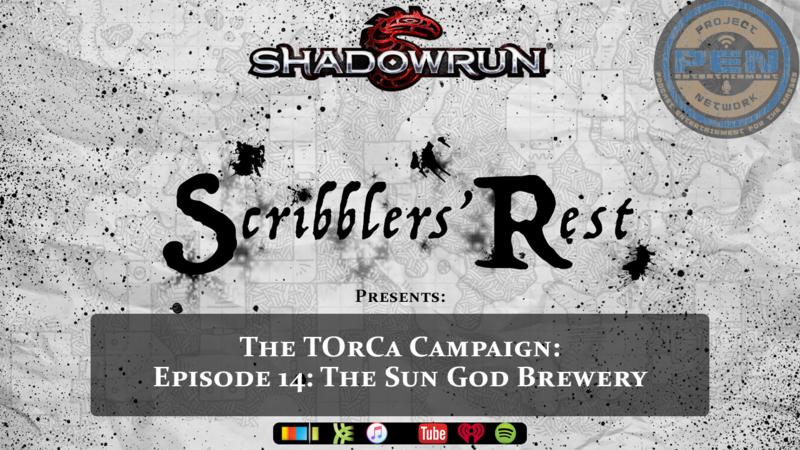 Listen to Shadowrun - TOrCa Campaign - Episode 14. The Infolio operatives are called upon by Ocklawaha's crime lord to deal with a family matter... The Infolio operatives learn their target has an appointment at a new hotspot in Orlando. Can the agents gather intel AND remain inconspicuous... especially with free beer samples nearby?